OVERLAND PARK, Kan. (March 5, 2018) – The National Operating Committee on Standards for Athletic Equipment, NOCSAE is warning lacrosse players, coaches and teams to use caution when purchasing lacrosse balls online. NOCSAE is taking aggressive steps to stop the sale of counterfeit lacrosse balls by multiple illegitimate vendors, primarily on the Internet. In recent months, NOCSAE has worked with Amazon, GoDaddy and other online shopping platforms to shut down vendors selling lacrosse balls that have not been certified to the NOCSAE standard. Consumers should not rely solely on the presence of on-ball marking to assess whether lacrosse balls meet the NOCSAE standard. To ensure these products have been certified to the NOCSAE standard, NOCSAE recommends checking the name of the manufacturer and the ball model against the certified product list available on the Safety Equipment Institute (SEI) website (www.seinet.org). US Lacrosse, the National Collegiate Athletic Association (NCAA) and the National Federation of State High School Associations (NFHS) require that all balls used in lacrosse games meet the NOCSAE standard to help protect players from potential safety risks. In addition, all three governing bodies strongly encourage the use of balls that meet the NOCSAE standard for all practice games. 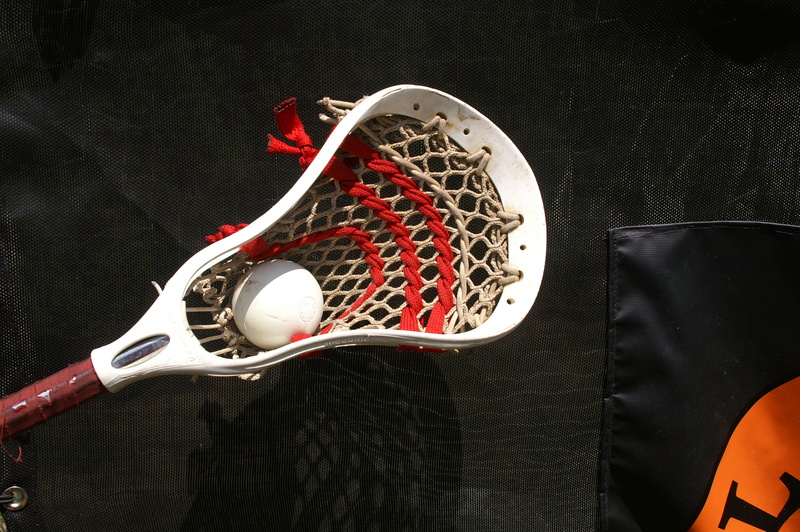 The NOCSAE standard for newly manufactured lacrosse balls includes specifications and performance requirements related to weight, density, size and other quality controls. NOCSAE will continue to provide updates on this issue as new information becomes available. More information on all NOCSAE standards is available at www.nocsae.org.